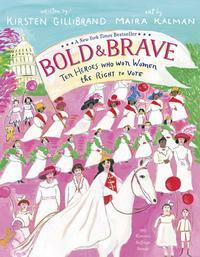 So it is fitting that we highlight these women in March for Women’s History Month. 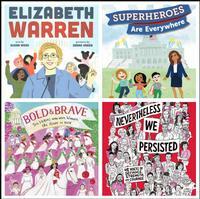 Some have written books for children, some are the subject of children’s books, and all make for interesting and important reading. 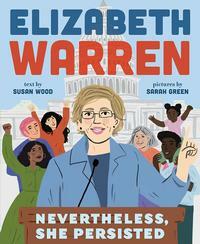 This picture book biography outlines the incredible history of Elizabeth Warren, the first female senator from Massachusetts. Elizabeth came from a struggling middle-class family in Oklahoma City. After a heart attack put Elizabeth's father out of work, Elizabeth helped out by babysitting, waitressing, and sewing dresses, all while skipping a grade and shining in her school's debate team. Debate taught Elizabeth how to fight with her words, a skill that eventually won her a state championship and a college scholarship. As a lawyer and law professor, Elizabeth learned why it was so difficult for working-class families like her own to advance economically, and today she continues to fight (with her words) for the poor and middle-class in her role as a politician. The text focuses on the importance of being outspoken—of fighting with words both for yourself and for those that need your help. 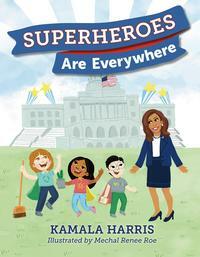 Before Kamala Harris became a district attorney and a United States senator, she was a little girl who loved superheroes. And when she looked around, she was amazed to find them everywhere! In her family, among her friends, even down the street—there were superheroes wherever she looked. And those superheroes showed her that all you need to do to be a superhero is to be the best that you can be. Senator Kirsten Gillibrand was inspired by her own great-grandmother, grandmother, and mother to be bold and brave—to stand up and fight for what she believes in. But who inspired them? The long chain of women before them who spoke out for what’s right—women who taught each generation that followed how to be bold and brave. Here are the stories of ten leaders who strove to win the right to vote for American women—a journey that took more than seventy years of passionate commitment. 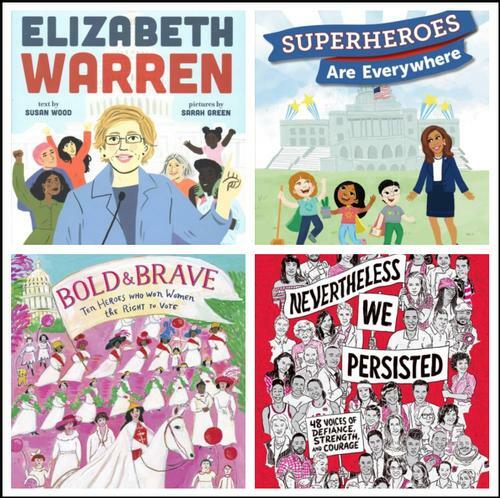 From well-known figures, such as Susan B. Anthony and Sojourner Truth to lesser known women such as Alice Paul and Mary Church Terrell, these are heroes who dreamed big and never gave up. 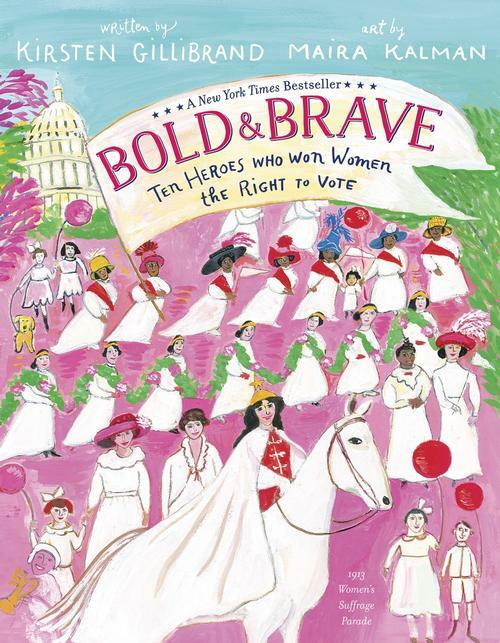 Senator Gillibrand highlights an important and pithy lesson from each woman’s life—from "dare to be different" to "fight together."